Firstly, put those chocolates down, it’s January people! 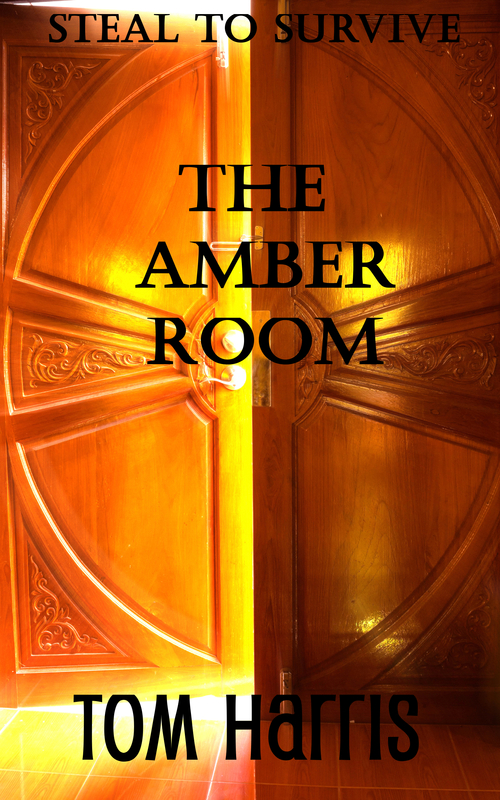 Ahead of the release of The Amber Antidote, The Amber Room has a new cover. This cover has been approved for Kindle copies and will also be available soon, via Amazon, in Paperback format. I’ll keep you posted once the proofs have been checked. 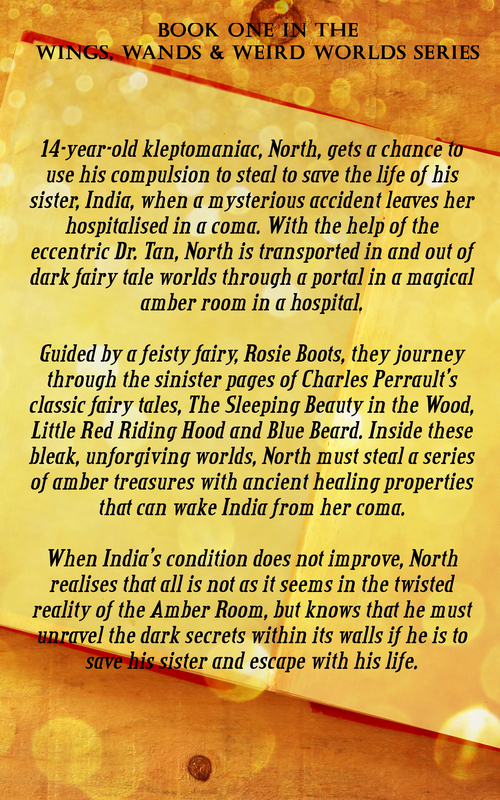 I chose this new cover and style for The Amber Room to retain consistency for my Wings, Wands & Weird Worlds series, as book 2 of this series – The Amber Antidote – will be released very soon. More on that to come in my next post. I’ve also included the back cover image for your perusal and approval. Hope you like the face lifts. I’ll be back soon with an update on the cover reveal and a release date for The Amber Antidote. Cheers and here’s to a great 2015!